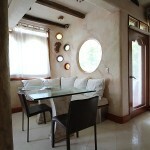 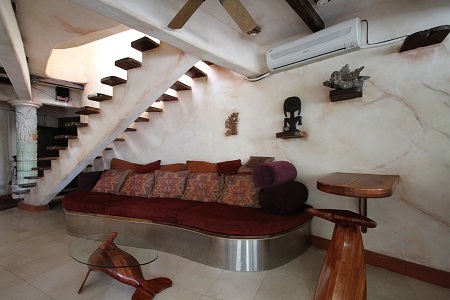 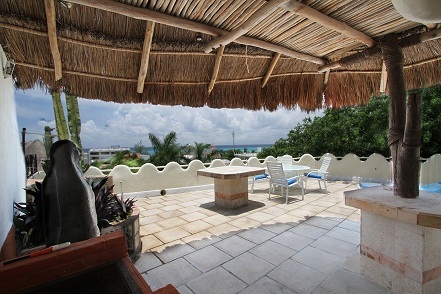 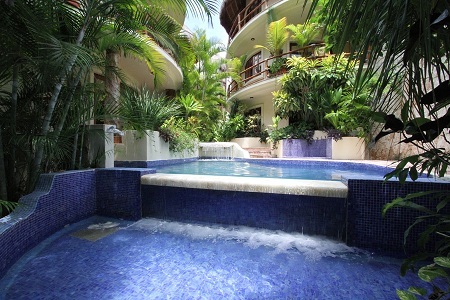 Right in the middle of Playa del Carmen, nestled between the posh 1st and 5th Avenue is the Sacbe Princesa Penthouse. 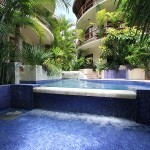 The condo complex has a cozy and green setup with cenote’s, palm trees and vegetation. 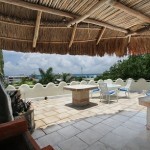 With 12th street nearby, you’re never far away from the famous Playa night life. 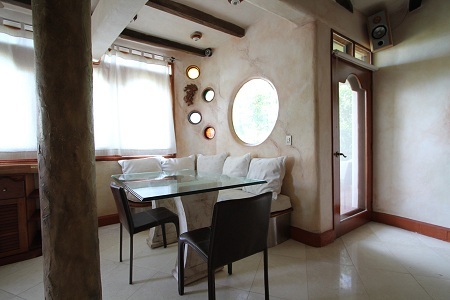 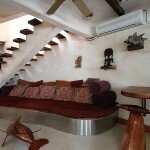 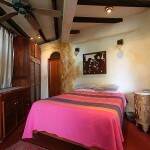 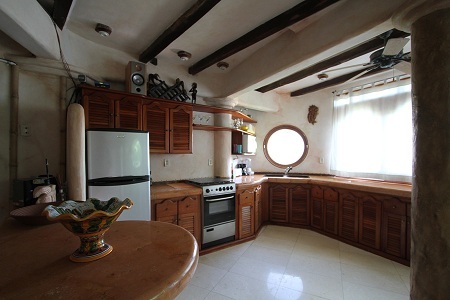 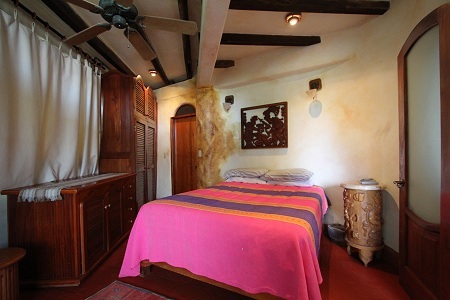 This 2 level Mayan themed condo is 1950 sq ft 1 bedroom 1 bathroom condominium is completely unique with costume made everything. 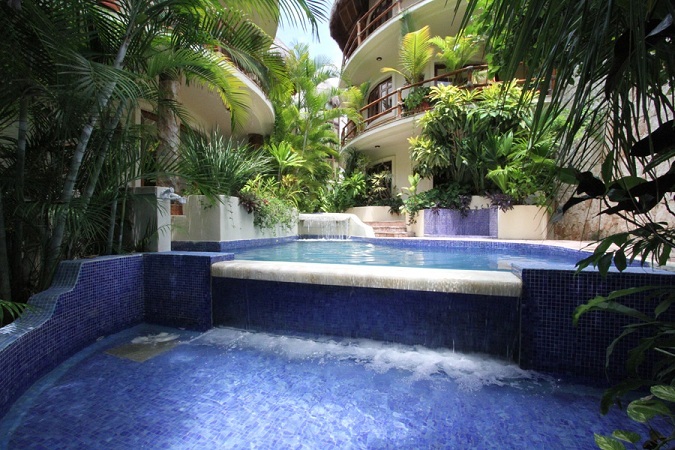 Stroll around 5th Avenue (your front door) and then relax on your penthouse patio 5 stories high overlooking the Caribbean. 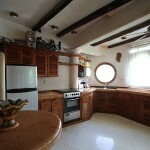 A must see property with excellent rental history.